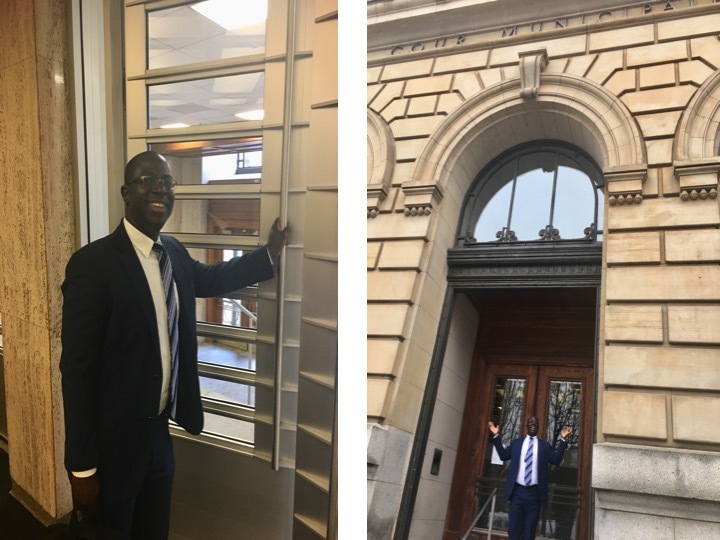 Pushing away the heavy gates of the Montreal municipal court towards FREEDOM! The day after my trial I sent a newsletter to all my family, friends and ministry partners around the world who had been praying for righteousness, truth and justice to prevail, giving them a ‘blow to blow’ account of happenings on that eventful day, November 28, 2018. You may read it here. Acquitted! Discharged!! Free!! !